Purchase to earn 4 Points! 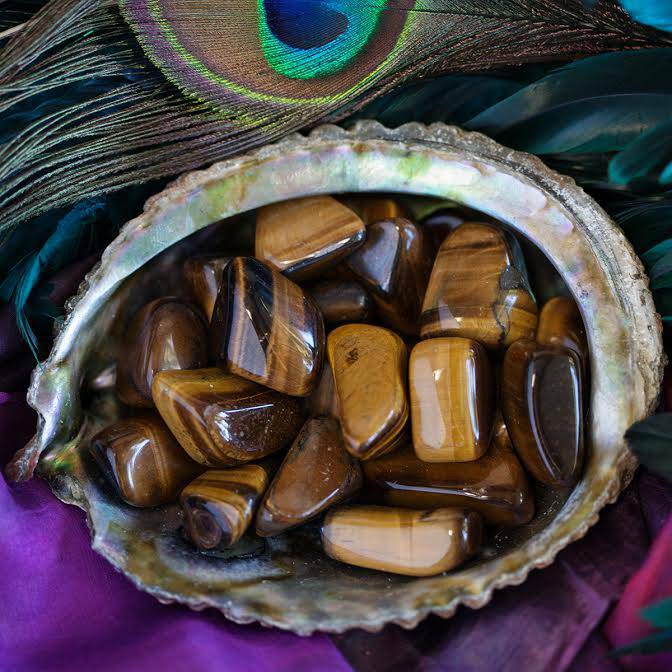 These potent tumbled tiger’s eye stones bring wisdom, courage, protection, discernment, and the ability to see ahead. It is your companion in difficult moments – a stone to be consulted for wisdom and direction, much like the goddess Athena was in ancient times. 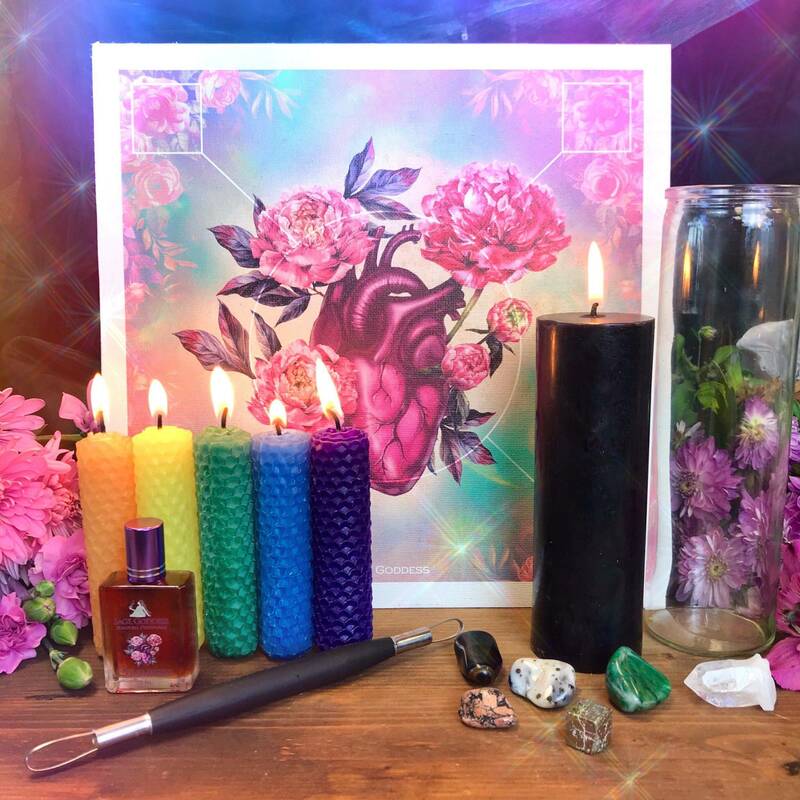 Historically, tiger’s eye stones have been used as talismans against curses and because of their powerful balancing properties, are now a benefit to those suffering from anxiety. Tiger’s eye resonates with all three lower Chakras– Root, Sacral, and Solar Plexus. There are not many stones that have metaphysical properties like this. What is coming? And how do you need to prepare for it? 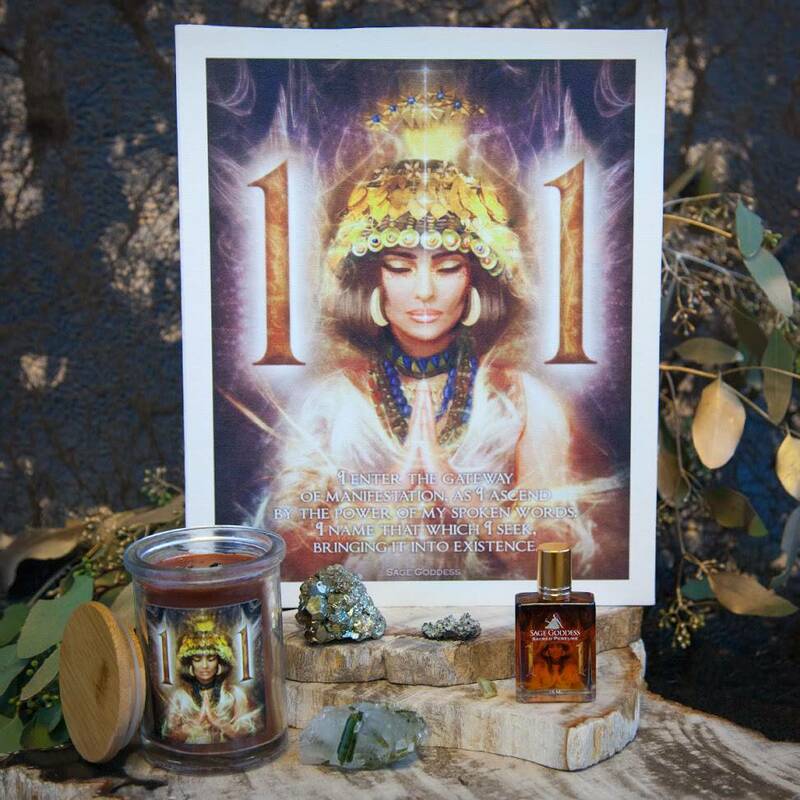 Shamans, healers, priestesses, and circle keepers, work with tiger’s eye as a magical tool for their sacred work. These tumbled tiger’s eye stones are an essential staple in my collection of workhorse stones – the gems I count on for the real and serious magical work I do. I am never without it. And in this form, you can take your tiger’s eye with you, allowing its medicine to constantly come in contact with your skin. Remember that life is a paradox, and if you need help accepting this fact, these tiger’s eye stones are the offering for you. This listing is for up to five (5) tumbled tiger’s eyes stones about 1″ in size. Choose your desired amount in the drop down menu above. 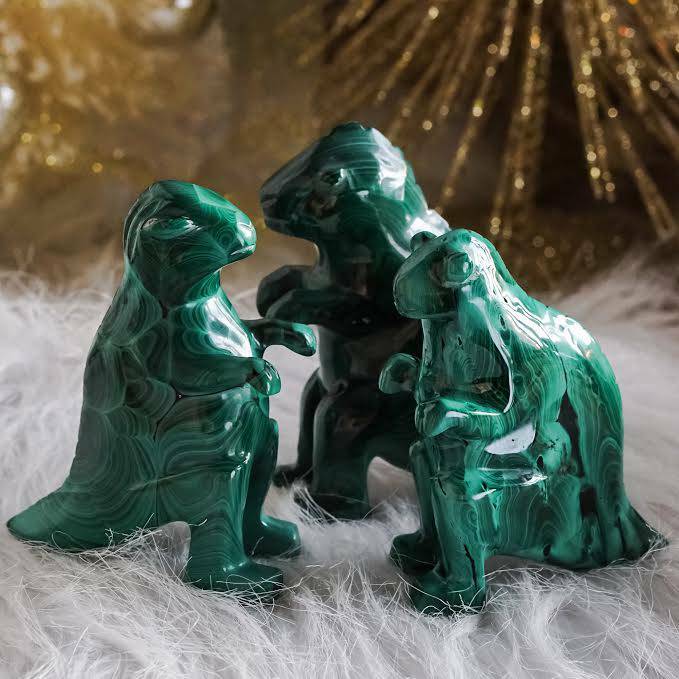 Yours will arrive lovingly wrapped, along with one white sage leaf and a card describing the metaphysical properties of this stone.